If you regularly pull a boat or trailer and also need the cargo capabilities of a pickup truck, along with abundant passenger space and comfort, remember that a properly-equipped Avalanche can tow up to 8,000 pounds. With its versatile Midgate configuration, the 2009 Avalanche can be set up to carry long loads (including four-by-eight-foot plywood sheets) or, with rear seatbacks raised, to hold a full complement of passengers. It is a good, reliable truck. It does ok on gas, considering it is a truck. The flex fuel option helps with that. The headrests are comfortable. They don't tilt forward to much like some other trucks do. The seatbelts don't dig in. There's plenty of legroom in the front and back seats. The truck bed can be extended by removing the back window and folding the seats down. Another seat can be added to the front if you take out the console, but there will not be much legroom for that middle seat. Performance and reliability are so far good. Handles well. Things I like about my truck. Comfortable for being a truck. The tailgate is covered with ability to remove. This model has the ability to have a six seat. The console in front goes up to make that seat along with a seatbelt. Just not enough places to set things to hold in my opinion. With the covered tailgate we are able to keep things in their and not have to worry about people stealing because they can't see it. The avalanche is for people who want high reliability and good handling. I have had to fix things on my truck, but it also has 143 thousand miles. I have had to replace a part on the axle and my shifter cables snapped. Other than these things I haven't had any other mechanical problems. I have had no issues driving in rain or snow and it handles high speeds and turning well. 2009 Chevy Avalanche LTZ 4X4 SOLD!!! DEALERS WILL INSTALL A NEW FUEL SYSTEM CONTROL MODULE FREE OF CHARGE. THE RECALL IS EXPECTED TO BEGIN ON OR BEFORE MAY 18, 2009. 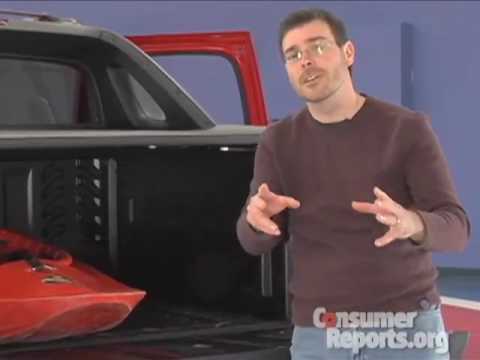 OWNERS MAY CONTACT CADILLAC AT 1-866-982-2339, CHEVROLET AT 1-800-630-2438 AND GMC AT 1-866-996-9463 OR AT WWW.GMOWNERCENTER.COM.